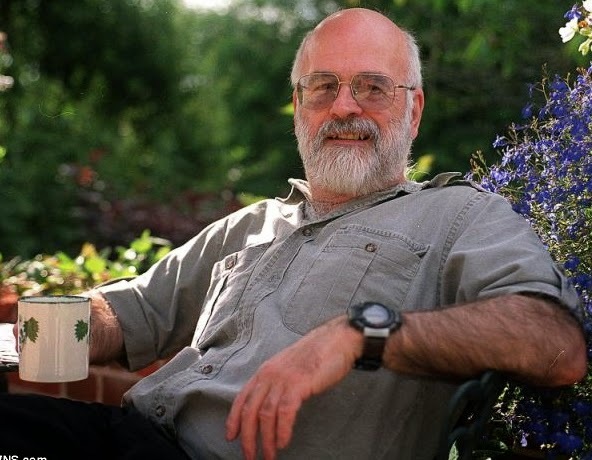 The author of Discworld fantasy book series, Terry Pratchett has passed on. He died today aged 66 after seven years battle with Alzheimer’s disease. Mr Pratchett died on Thursday at his mansion surrounded by his family members.